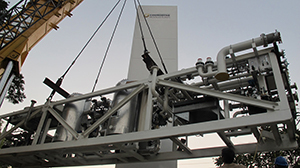 LINEX natural gas liquefiers use a closed-loop nitrogen expansion cycle to produce the refrigeration needed to condense natural gas into LNG. 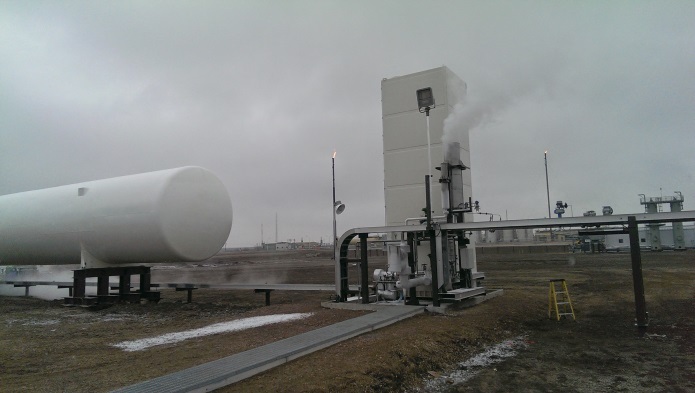 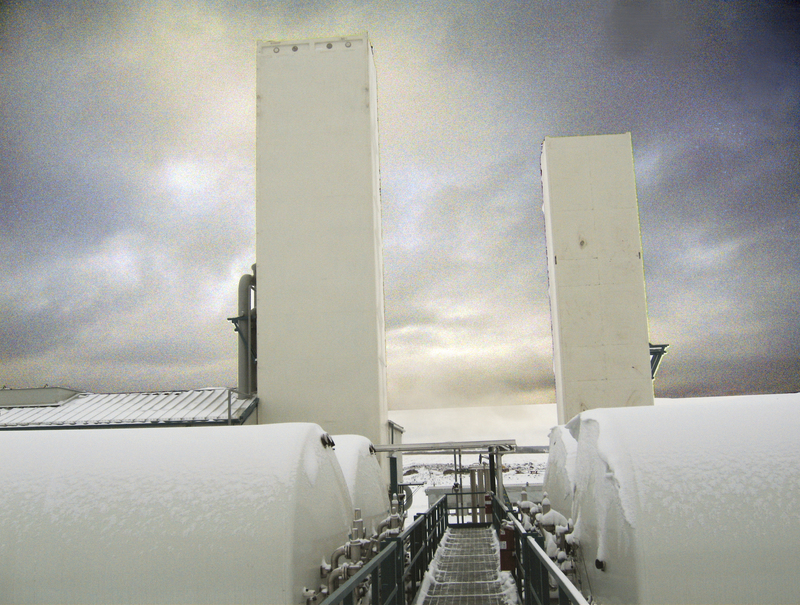 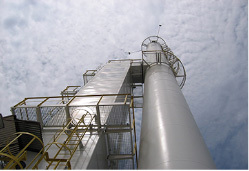 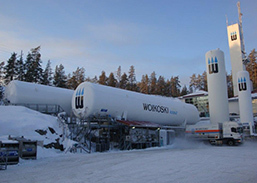 LINEX-OL natural gas liquefiers use a source of sacrificial liquid nitrogen to condense natural gas into LNG. 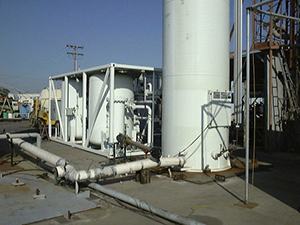 This plant is well-suited for pilot operations, remote locations where no power exists, or for small boil-off gas liquefaction requirements. 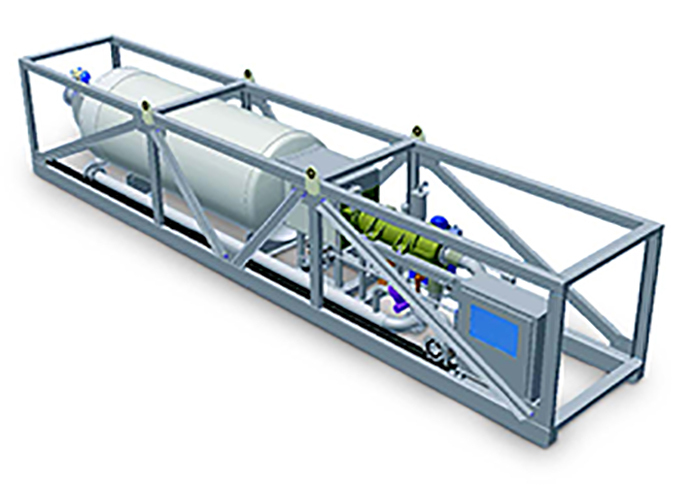 LINEX-BOG shipboard ready or land-based boil off gas (BOG) liquefiers can utilize the same cycles as the LINEX or LINEX-OL for BOG applications. 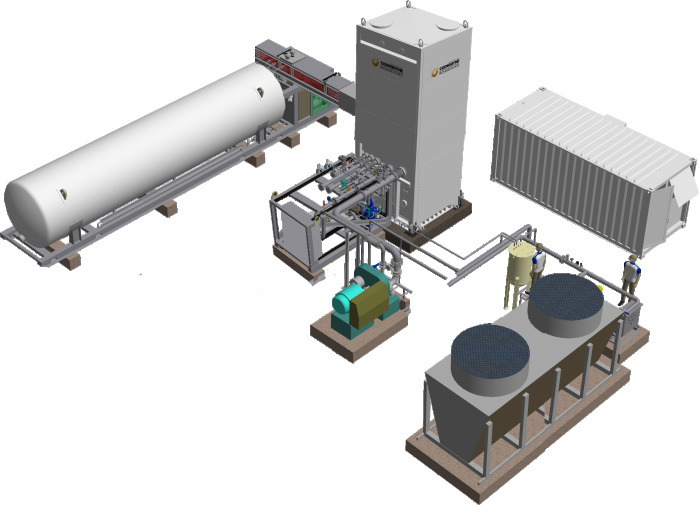 Compact, modular, simple to install. 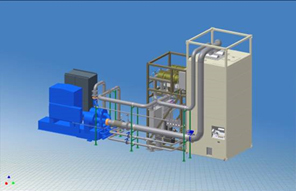 Includes Cosmodyne’s robust controls package for unattended, worry-free operation. 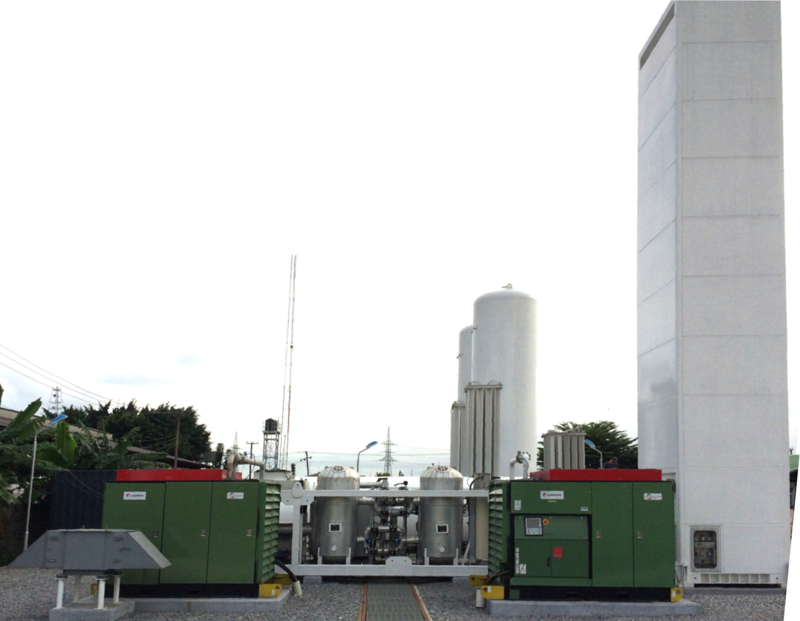 Closed-loop nitrogen expansion LNG plant.